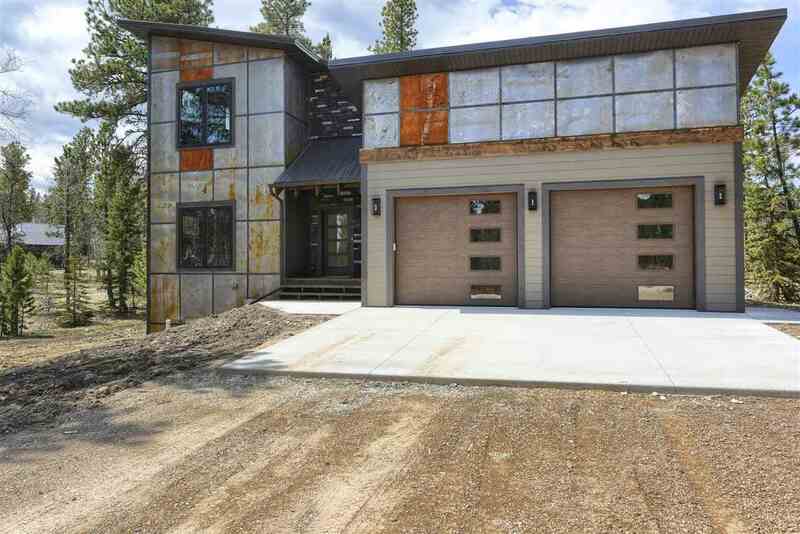 Call/Text listing agent Heath Gran 605-209-2052 or Scot Munro 605-641-6482 with Great Peaks Realty for more information on this incredible, contemporary cabin located in Powder House! With the main level featuring the master bedroom, large open living room, dining and kitchen encompassed in large modern windows looking out to the gorgeous surrounding views. Upper level bedroom loft overlooks out with the same brilliant views and offers a full bathroom and walk-in closet. The full walkout basement features two additional bedrooms, full bathroom and large family room equipped with a wet bar. Enjoy a spacious place to park all your outdoor toys in the two car garage!